Verizon will make an appearance in Super Bowl LII. The brand confirmed to Adweek that it will air an ad during the game, but didn’t provide any further details. 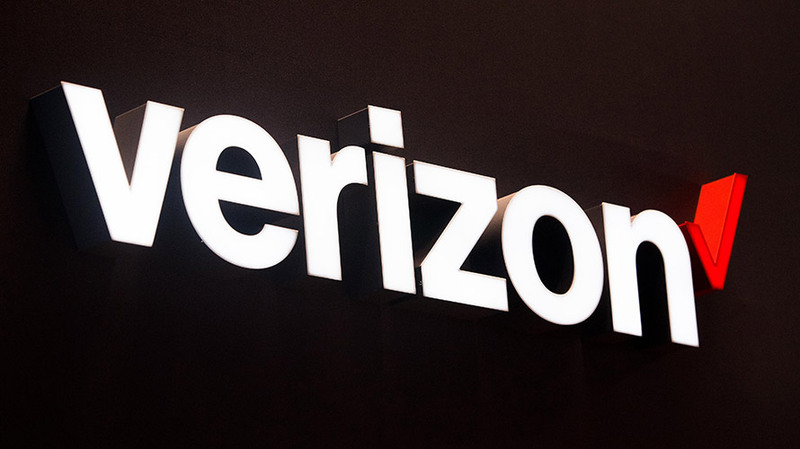 Verizon last appeared in the Super Bowl in 2011, when it aired a 30-second spot featuring pitchman Paul Marcarelli and focused on Verizon’s claim as “America’s largest and most reliable network,” tied to the recently-released iPhone 4. A lot has changed since the brand’s last Big Game appearance. The iPhone X was released last November and in 2016 Marcarelli jumped to Sprint with a spot in which he says now “every network is great” while touting Sprint’s lower rates. Verizon’s competitors, meanwhile, have been Super Bowl staples in recent years. Last year, T-Mobile aired a 60-second spot starring Justin Bieber, Terrell Owens and Rob Gronkowski, and the brand has turned to other celebs like Drake and Kim Kardashian in recent years. Marcarelli returned to the Big Game last year in a 30-second spot by Sprint’s new agency of record, Droga5 (as well as an extended version which was revealed after the game). That followed a 2015 Super Bowl spot from Sprint which took aim at competitors’ prices.